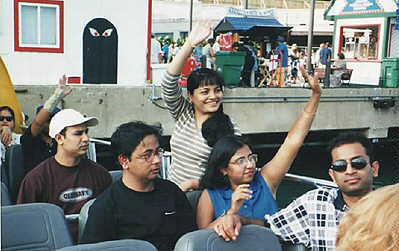 ride on the Chicago river. 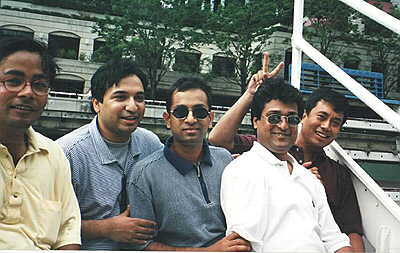 Rajen on the Chicago river boat curise. 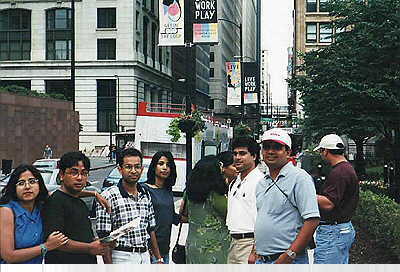 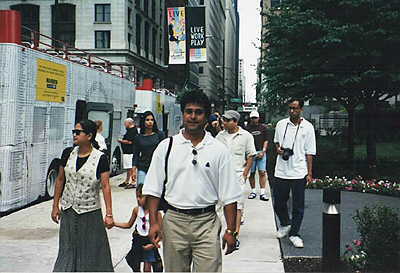 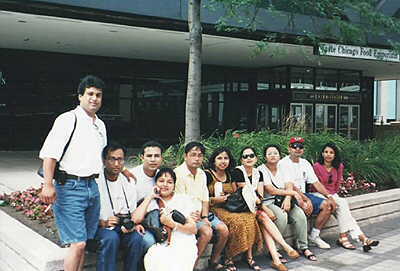 Digboloy and Biplab in the streets of Chicago.